Swords. A 2×1 or a 1×2 wild symbol will be added to the reels. Mace. Expect 2×2 wilds to be added to the screen. Trident. Count on 4 random wilds to be added to the reels. During this mode, players can earn 8 Free spins. 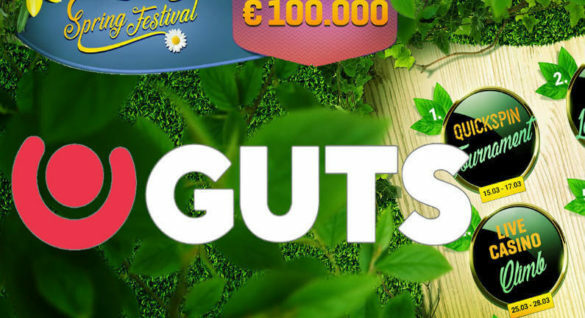 Also, this is considered as a low-risk round since you get to keep all your Free spins winnings. There are three levels to choose from – 5 Free spins, 6 Free spins, and the 7 Free spins with an assigned number of multipliers. You can count on a 4x in-game multiplier for 5 Free spins and a 2x in-game multiplier for the 7 Free spins package. Consider this as a variant of a gamble mode since you have the freedom to choose the risk level and amount of winnings that can be earned. 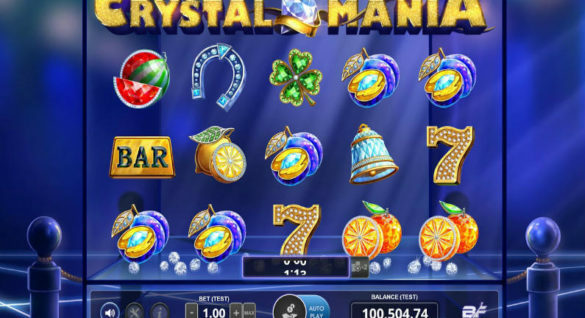 You can increase the total win multiplier by decreasing the number of Free spins. If a player does not win at least 450 coins during the Deathmatch Mode, he is treated to a consolation prize. If this is the case, the random prize ranges from 40 to 200 coins, or the player can get 5 Training Mode Free spins. If you think the action ends with these two Free spin modes, well think again. Champions of Rome by Yggdrasil also offers the Free Spins Battle with the Beast. The Beast symbol can make an appearance on reels 2, 3, and 4. There are three gladiators here that can substitute for the other high-paying symbols. Once a gladiator makes an entrance, he will throw a weapon at the reels to deliver wilds in every spin. And if the Beast is hit by the weapon, this will award an extra spin. And if you are the type of person who can’t wait for the Free spins bonus, this game gives you the chance to enjoy the Free spins in advance. This is made possible through the Buy Free Spins feature. Designed using the iSENSE 2.0+ platform, this new Yggdrasil slot presentation will work across devices that run on Windows, iOS, and Android operating systems. This also boasts a 96.4% RTP, making this game a truly exhilarating game to try for free or real money. When you want to play for real money, you can use our website to check out the leading online casinos that carry the game. All of the online casinos that are listed here have been checked and reviewed so you can play Champions of Rome by Yggdrasil Gaming in the most secure and exciting manner.